I met Mark 4 years ago quite by chance at a conference and got to chatting about how I thought accountants just work for HMRC and then give you the bill. I was intrigued when Mark explained that was not the case. He introduced us to Xero, again I initially thought this is more work for us to do. But after a few months we learnt quickly and found that Xero is the best thing we have ever had. Yes it does take work and yes it does make you change some of your business practices but only for the better. Now you can see where your money is or perhaps more importantly where it should be. 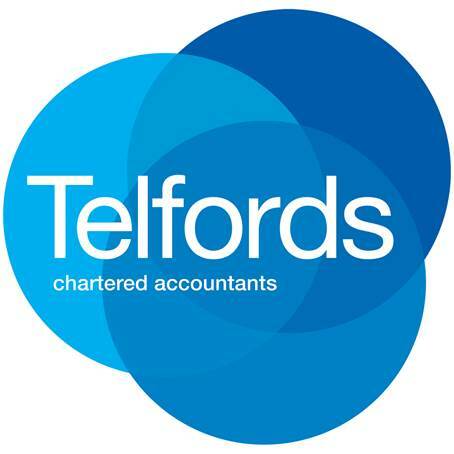 Telfords Accountants are always on hand to help you deal with the unfamiliar bits. It’s easy to have something done for you when there is an issue, but Mark takes the time and shows you how to resolve it. For me a much better way. A very worth while investment and a great guy to work with. are one of the UK’s leading suppliers of Catering Equipment for cooking, refrigeration and janitorial equipment including warewashing products across the United Kingdom. The company were using a combination of spreadsheets and desktop software to deal with the bookkeeping and accounting for a substantial business, this was a very time consuming process and a lack of up to date accounting information was holding he company back. Since the introduction of Xero Advantage Catering now have their accounting records up to date, with the bank accounts being reconciled daily and monthly management accounts available less than a week after the month end.